From Virgin Saint to Fertility Goddess? So that he may win the sweet delights of eternal life. 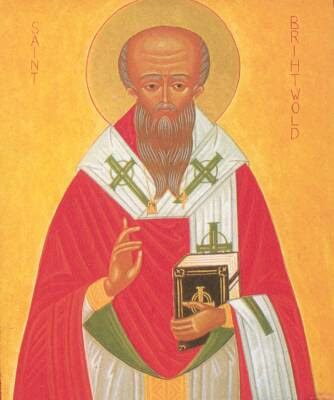 St Brihtwold fell asleep in the Lord in 1045 and was buried in the monastery of his repentance.